The flooring retailer described 2018 as a “transitional year” and said it expected trading to be heavily impacted by disruption, as the group downsizes portfolio and closes 65 UK stores. The trading update revealed that like-for-like performance remained negative in Q2, as implementation phase of the restructuring process “commenced in earnest”, said the company. During the trading period, Carpetright closed 65 stores in the UK and two within its European operations, with a further six stores expected to close before the end of the year. The business said there was an improvement in performance towards the end of the trading period, as the restructuring activity began to take effect. 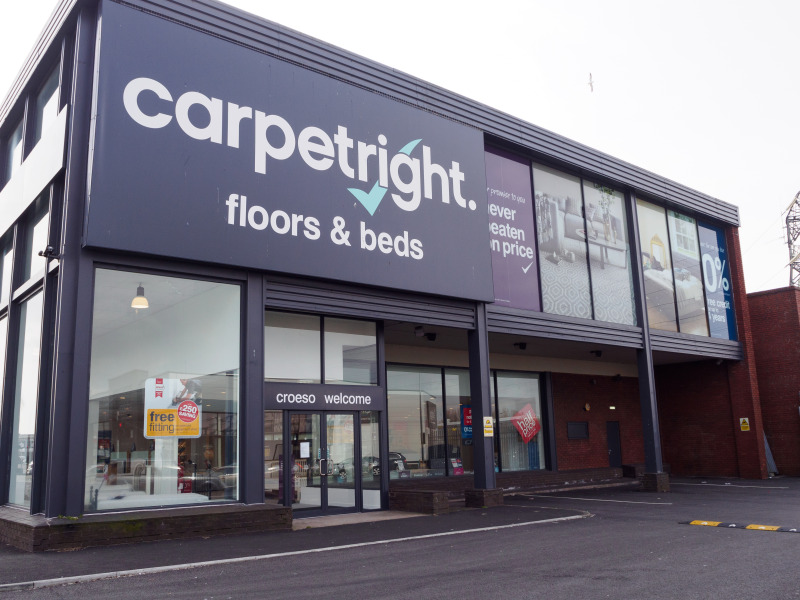 Meanwhile, Carpetright said it remains confident of achieving the £19million of annualised benefits announced as part of the recapitalisation of the group in May this year. Despite a weak performance in the UK, trading in the rest of Europe (The Netherlands, Belgium and the Republic of Ireland) has been slightly ahead of the same period last year, said Carpetright. In June, Carpetright got the go-ahead from shareholders for its recovery plan and, by the end of the month, reported pre-tax losses of £70.5million for the year ended April 28, with trading hit by the ongoing CVA and withdrawal of some suppliers, which lead to stock shortages.